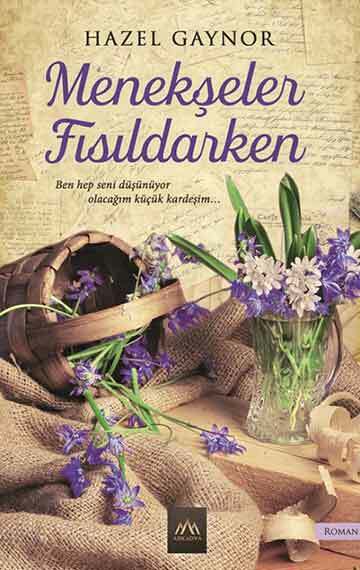 From the author of New York Times and USA Today bestseller The Girl Who Came Home comes an unforgettable historical novel that tells the story of two little sisters – orphaned flower sellers – and the young woman who will be transformed by their experiences. 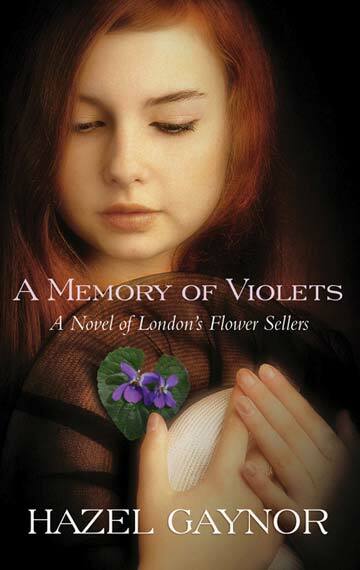 Read the story behind A Memory of Violets here. 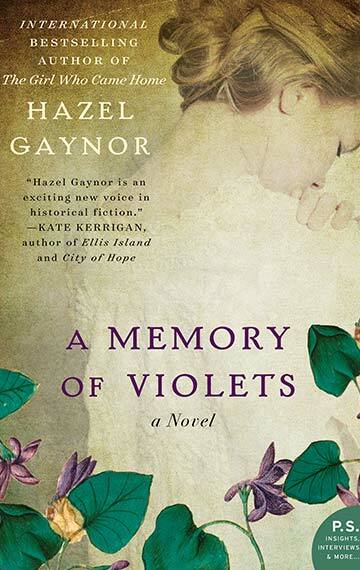 “Hazel Gaynor’s tale of divided sisters conjures a bygone era with a poignancy so exquisite one can almost smell the violets.” – Kate Beaufoy, author of Liberty Silk and Another Heartbeat In The House.